What is the Frustration Score? 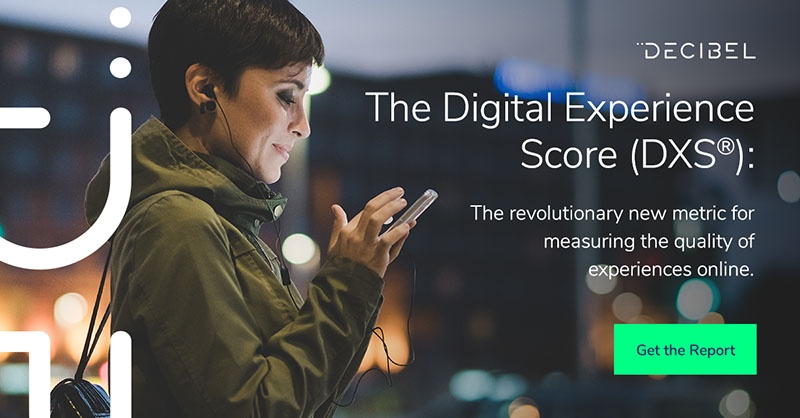 The frustration score is one of the five pillars of experience that are measured to produce the digital experience score (DXS®) of a digital property. It is scored between -10 and 0, with 0 indicating a pleasant and frustration-free customer journey. To receive a score indicating low levels of frustration, navigating your digital properties should be smooth and simple thanks to intuitive layouts, responsive elements and clear information. Any erratic or illogical movements performed by users are generally indicative of frustration. These include suddenly scrolling up and down a page, bird's nest behavior, multi-clicking and, on mobile devices, rapidly switching between portrait and landscape orientations. Frustration at any stage of the customer journey has a knock-on effect. Every instance of it that we experience compounds on the last, so even minor irritations can quickly ruin an experience. Why is the Frustration Score important? Frustration is a key indicator that a customer may abandon a purchase. The more difficult the journey is, the more likely they are to click away and head straight to the nearest competitor. When you’re only tracking surface metrics like clicks and bounce rate, the only thing you know about a frustrating digital experience is that a customer didn’t complete it. It would be all too easy to assume that they had simply changed their mind about the purchase rather than your website or app enraging them to the point of abandonment. The frustration score lets you know exactly which pages and elements are causing the most friction. Through session replays, you know what behaviors these are triggering and can fix the issues losing you customers. Tracking frustration keeps pulse across your digital properties. It takes the guesswork out for your technical team, so they can spend more time addressing the most significant issues and less time wondering what’s going wrong. To learn more about the frustration score and how DXS® can help you identify opportunities for designing remarkable customer experiences, download the complete guide below. Alternatively, get in touch with our team today to book your free demo.